Successful entrepreneurs know that next to a great idea, the most important thing is the people you hire. Employees are the most valuable assets of any company - and this is especially true for startups and small businesses. In working with employers, we specialize in advising employers on use of immigration programs that allow the employer to hire and retain the best global talent. We work closely with our clients to design immigration petitions that overcome the obstacles typically faced by small-businesses immigration petitioners. We routinely help employers prepare H1B petitions for Specialized Occupation Nonimmigrant Workers. With our strategic counsel, employers properly define the scope of work and develop job descriptions in compliance with H1B regulations. 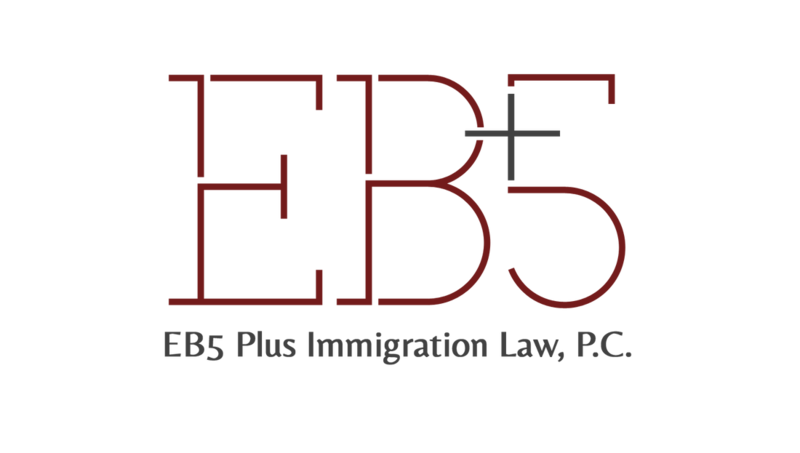 We also assist employers in sponsoring immigrant visas for their employees through the EB-2 and EB-3 visa preference categories. Our personalized approach allows us to efficiently move the employer through the Department of Labor PERM process as well as the USCIS petitions. Foreign businesses seeking to establish operations in the US often benefit from transferring an employee to the US under the L-1 visa. Through our comprehensive services and strategic partners, our clients receive expert legal counsel during the entity formation, business start up and immigration processes. We also advise foreign executives in becoming multinational executives and obtaining US immigration benefits through the EB-1C visa. Our strategic partners can assist foreign executives in successfully acquiring and merging with US-based businesses.